change NFL drug testing policy. Eldon L. Ham is a member of the faculty at IIT/Chicago-Kent College of Law where he has taught Sports, Law & Society since 1994 and won the Distinguished Service Award in 2010. 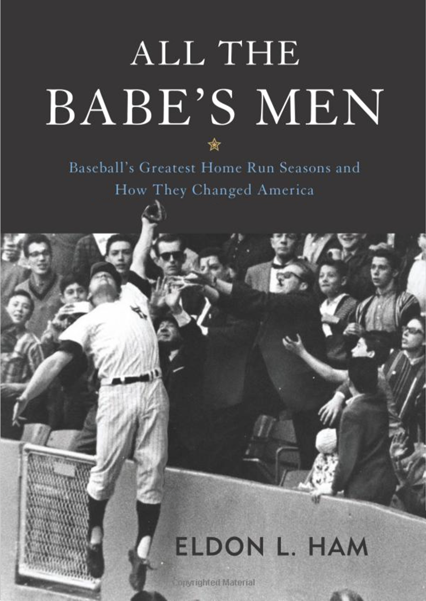 He is also the designated legal analyst for WSCR Sports Radio in Chicago and is the author of five books on topics of sports history, including the newest release All the Babe's Men: Baseball's Greatest Home Run Seasons and How They Changed America (Potomac Books), the Bronze Medal winner in the National Ippy Awards, Sports Category. 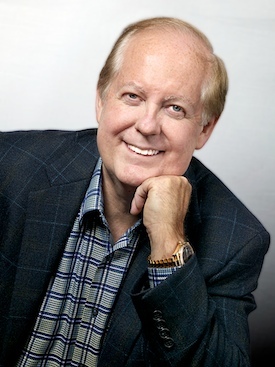 His prior release was a 2012 sports finalist for the ForeWord Magazine Book of the Year Awards, Broadcasting Baseball: A History of the National Pastime on Radio and Television (McFarland). He has been nationally quoted in such venues as the New York Times, USA Today, Business Week, ESPN.com, Chicago Sun-Times, Washington Post, and many more, and his articles have been published by the New York Times, Harvard University Sports Law Journal, Berkely Journal of Entertainment and Sports Law, Street & Smith Sports Business Journal, Chicago Tribune, Philadelphia Inquirer, Baltimore Sun, St. Louis Post Dispatch, Cincinnati Enquirer, Trial Magazine, Seton Hall Sports Law Journal, Marquette Sports Law Review, and others. We're sorry, but your browser does not support audio playback. Adjunct Professor of Sports Law since 1994. League Authority and Drug Testing. Sports Agents, Labor, and Antitrust. Disabilities, Discrimination, and Title IX. Richard Dent v. NFL: drug policy/league authority. Knapp v. Northwestern University: athlete disability. Zucker, et al, v. American Greetings: trade secrets.